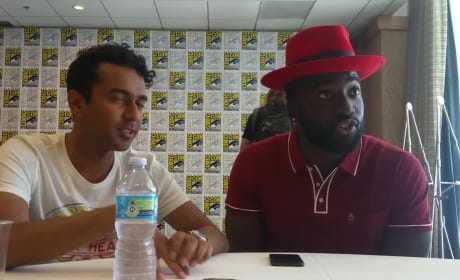 Varun Saranga and Shamier Anderson are having lots of fun in their roles on Wynonna Earp. Check out what they had to say about it at San Diego Comic-Con now! We know everyone are big fans of Waverly and Nicole and now you can see what Dominique Provost-Chalkley and Katherine Barrell had to say at Comic-Con! Melanie Scrofano talks about bringing her character to life and how much fun it was to make a rat smoothie. What else did she have to say? Check it out now! Showrunner Emily Andras knows how special Wynonna Earp is not only to her but to the show's fandom as well! 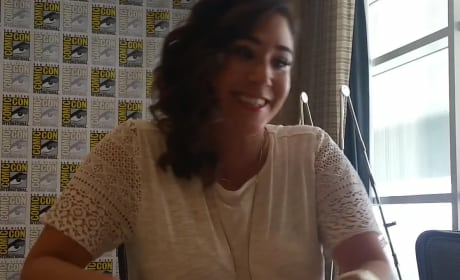 Check out the chat from San Diego Comic-Con Now! Wynonna Earp's Tim Rozon and Tamara Duarte shared their thoughts about the show's incredible fandom. See what they had to say at San Diego Comic-Con now! 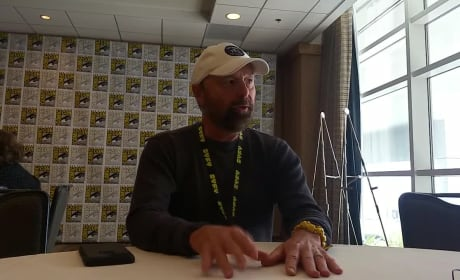 Beau Smith gushes about the success of Wynonna Earp and the transition from comic to television series at the San Diego Comic-Con. Check it out now!